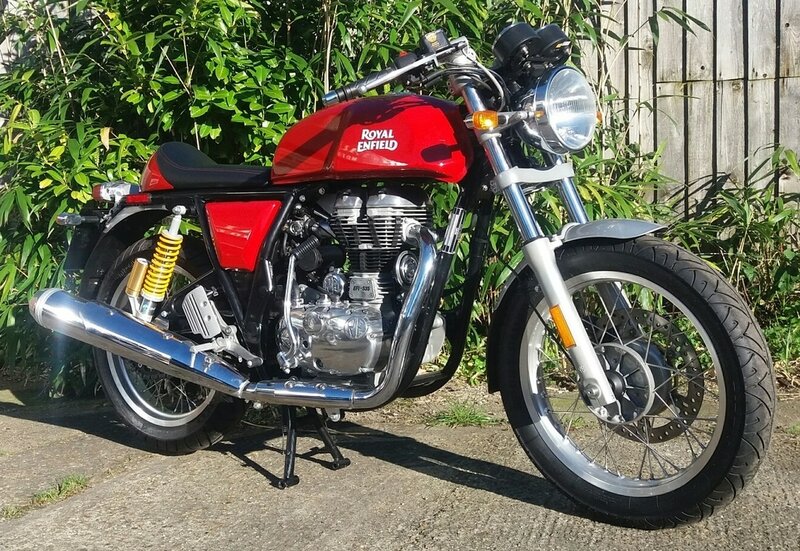 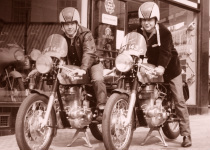 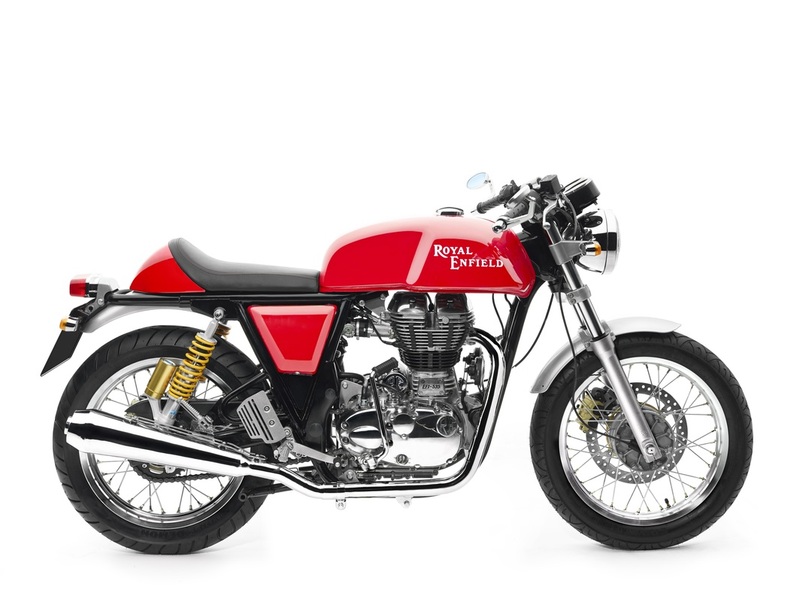 The Continental GT 535 was the fastest, lightest, most powerful Royal Enfield in production, and Royal Enfield's first Cafe Racer to be produced in 60 years. 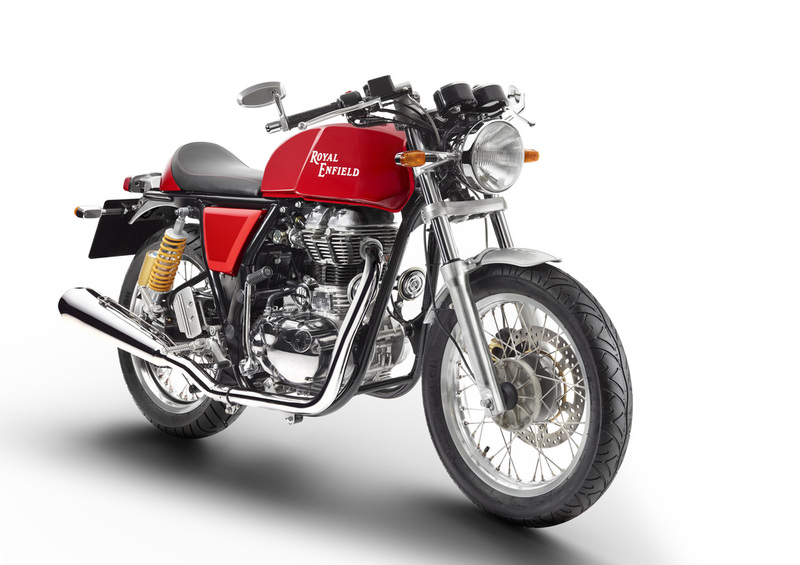 Powered by a 29.1 HP 535 4-stroke single, the Royal Enfield Continental GT comes with 44 Nm (ft-lbs) of torque, 5-speed manual gearbox. 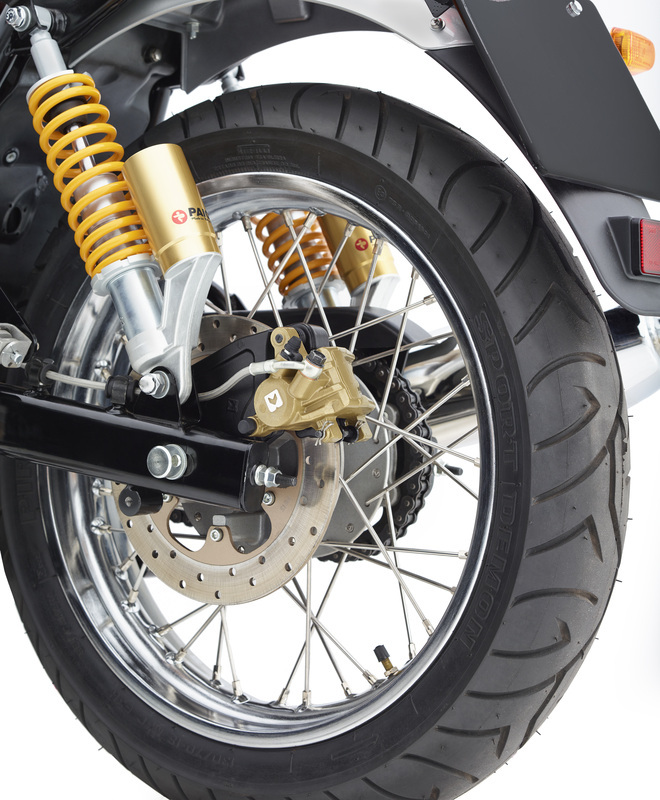 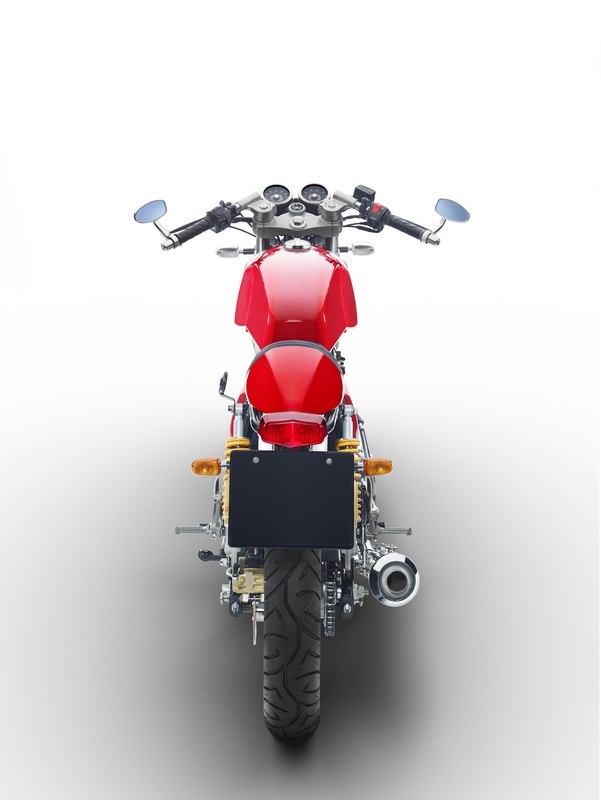 Keihin EFI, electric starting, digital electronic ignition, dual Paioli gas-charged rear shocks. 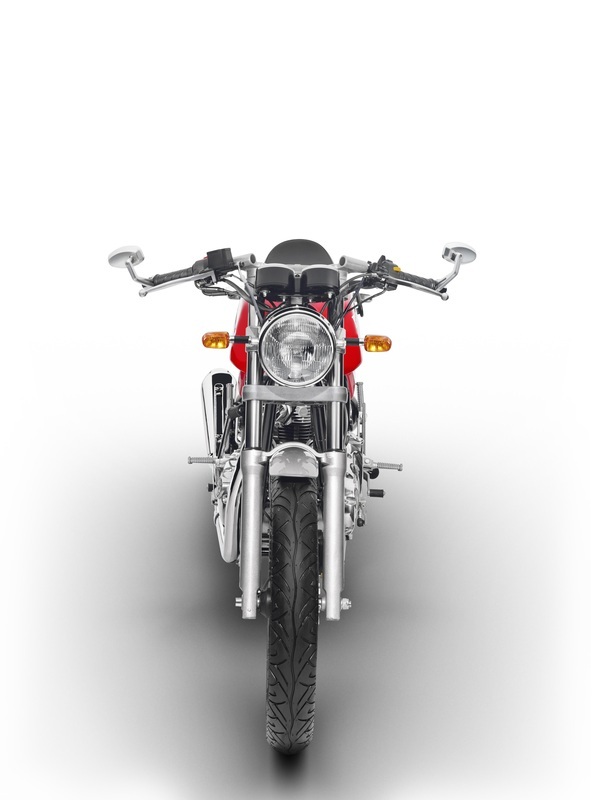 Tail Lamp: 12V 21W/5W Turn Signal Lamp: 12V 10 W (4 Nos). 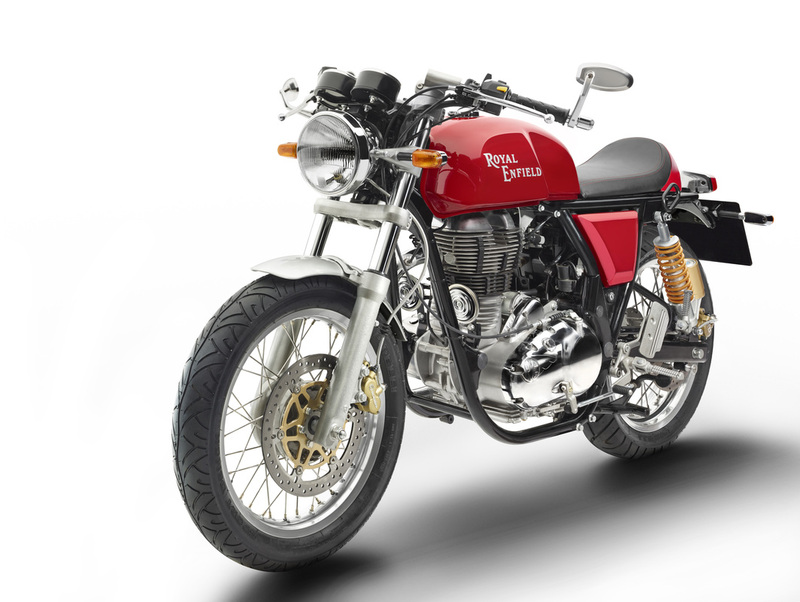 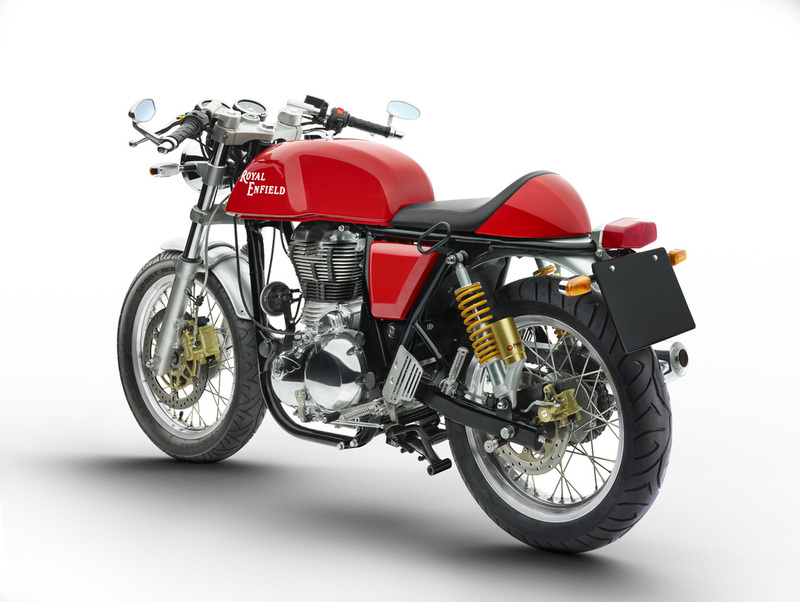 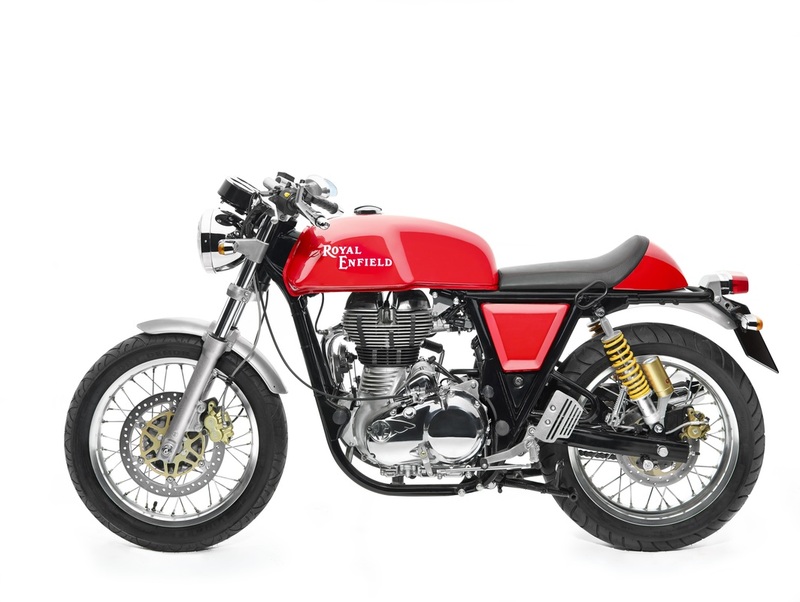 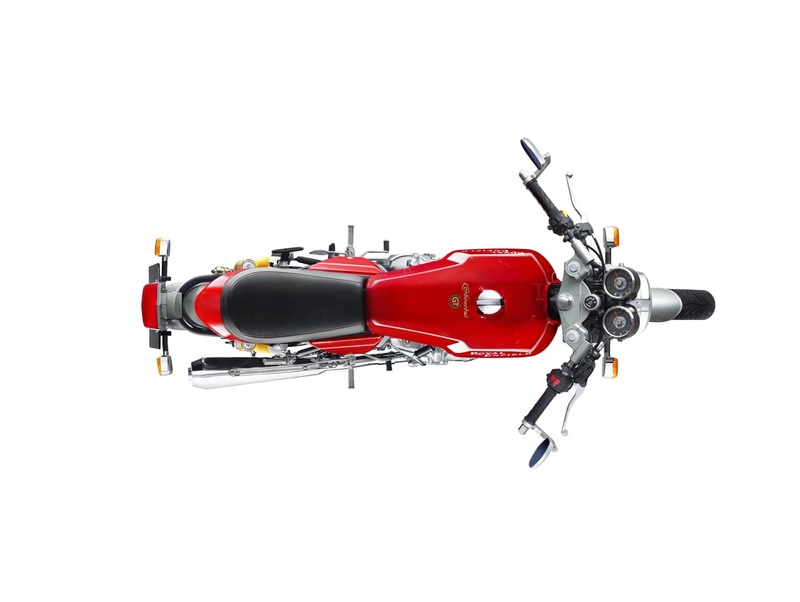 Click here to visit the international Royal Enfield Continental GT microsite (external website, maintained by Royal Enfield).